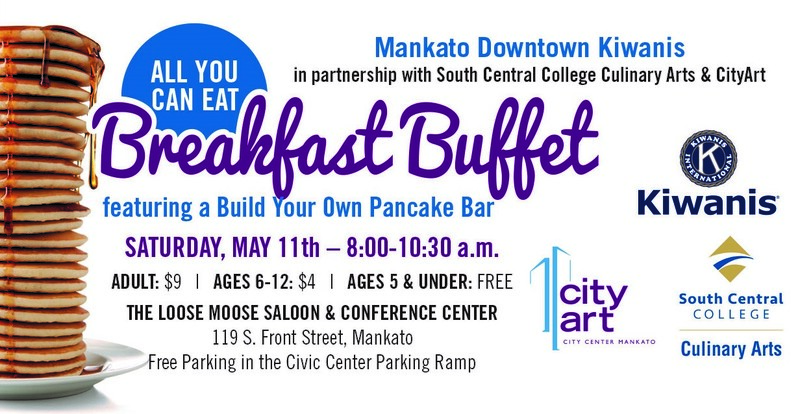 Join us on Saturday, May 11 from 8am-10:30am for the annual Kiwanis All You Can Eat Breakfast Buffet featuring a Build Your Own Pancake Bar and get a first look at the newly installed 2019 CityArt Walking Sculpture Tour! 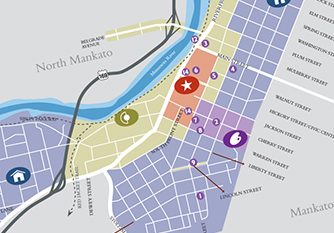 *A chance to meet the 2019 CityArt artists. Tickets ($9 adults, $4 ages 6-12, free 5 & under) available online, at the door or in advance from a Kiwanis member.